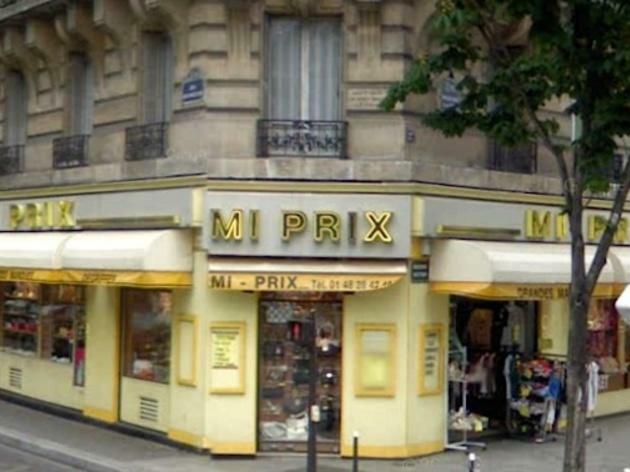 You don’t come to Mi-Prix for the décor – you enter via its faded yellow shopfront with its post-war neon sign to stock up on discounted designer brand shoes. It's an address well-known to Parisian fashionistas, and for good reason. You can find beautiful pairs of shoes from €50 to €200, and you can even ring in advance to find out about the latest stock. Give yourself time to browse, as the most patient browsers get the highest rewards. 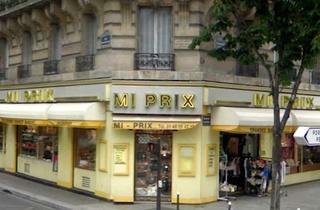 I think Mi-prix has closed down. At least last time I made the one hour trip for it, it was completely in vain. Can Time Out confirm this and also let us know if it has opened shop elsewhere? Thanks!